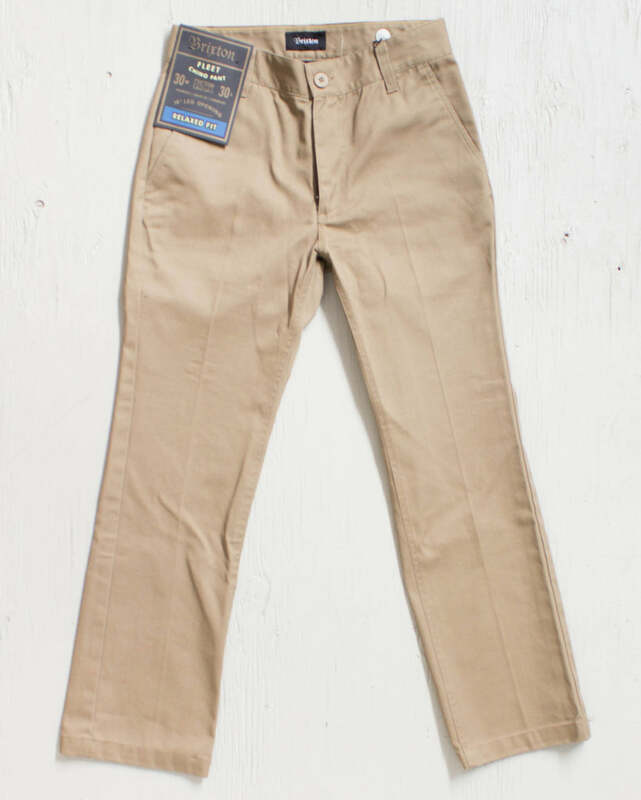 Pantalon Chino Fleet Heavy Chino khaki par BRIXTON. 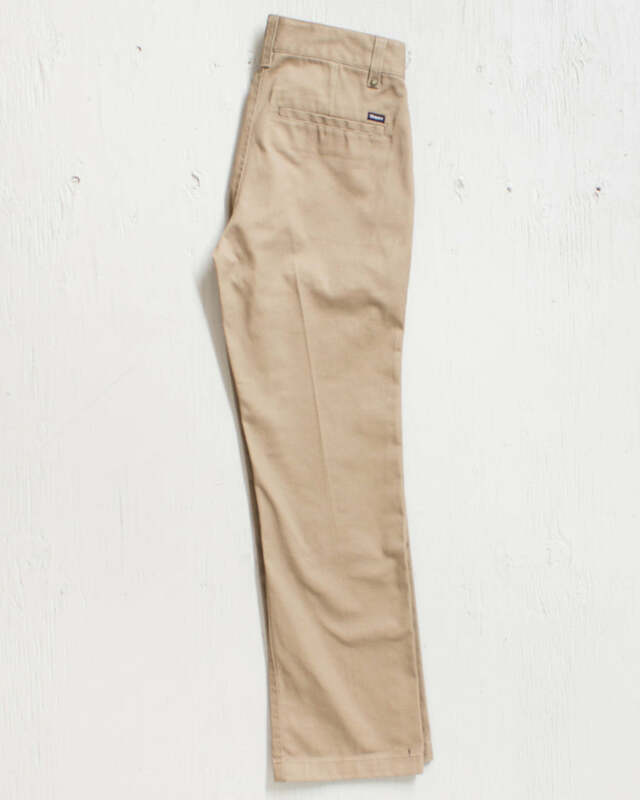 The Fleet Heavy Weight Chino Pants is a pair of relaxed fit, straight leg pants from Brixton. Inspired by music, culture, and the people who surround them, Brixton is the collaboration of three friends who wanted to convey their lifestyle through unique products.